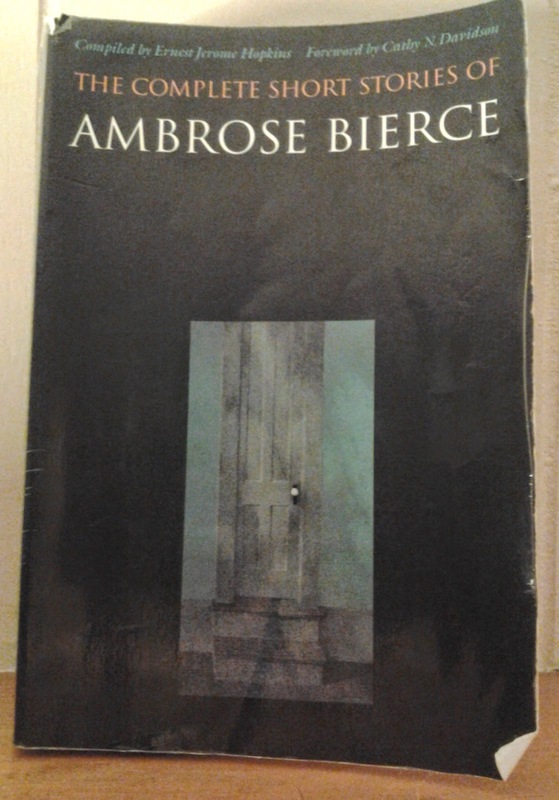 Title: Two Military ExecutionsAuthor: Ambrose BierceSummary It's the earlier years of the Civil War and soldiers are still acclimating to what war means for a generation of them have never known war. Private Bennett Greene strikes at Lieutenant William Dudley, who quickly reacts and has him thrown in prison. He is promptly charged and court-marshaled and will be shot in the morning. Dudley visits him in the prison wherein Greene begs forgiveness and Dudley agrees that he did not want to see Greene executed but because he too did not know the best course of action, also overreacted. Greene is shot in the morning. A few weeks later during roll call, a sergeant performing the act forgets to have struck Greene from the record. He calls for Greene and there is a response called. Dudley demands to have his named called again. As Dudley tries to find the person calling out Greene, a shot is fired and Dudley is hit. He dies. Title: The Man with Two LivesAuthor: Ambrose BierceSummaryDavid Duck was travelling between camps at night in an area where tensions were high between soldiers and Indians. He believed he found a reasonable place to hide for a while and sleep but he is awoke by and chased away by gunshots from Indians. Eventually, they chase him into a corner and he holes up for several days but lack of food, water, and sleep lead him into one final attack. He awakes later and makes his way back to camp and checks in with the doctor. The doctor is confused by his appearance and whom he claims to be since the doctor had buried David Duck some time prior. Duck is unable to explain this and the major puts him in holding. Duck eventually escapes but continually returns to the spot where he might have died.